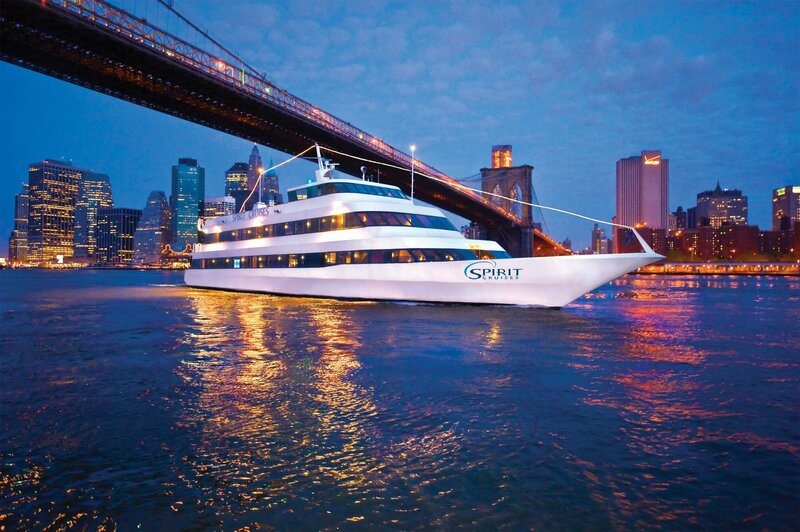 Surprise your special one with tickets to a romantic Valentine's Day dinner cruise in NYC! 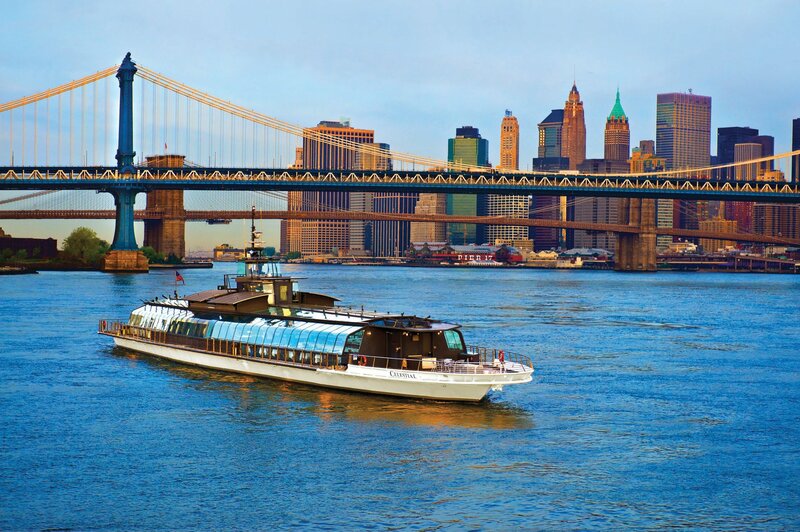 Get the best tickets to a Valentine’s Day cruise in NYC! The unparalleled views of the New York City’s skyline from the water are the perfect backdrop to celebrate your love in 2019! 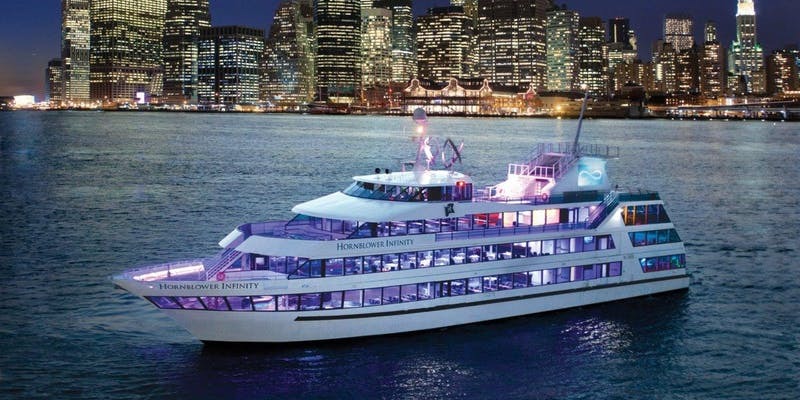 We will welcome you aboard the finest yachts on Hudson river for a Valentine’s Day dinner cruise in NYC to remember! You and your loved one will be set for the unforgettable experience on the water in New York: stylish decor, fine-dining or bountiful buffet-style brunches, red roses, champagne, and live entertainment! 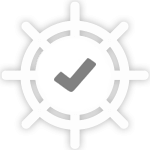 Check out our top selection of events happening on the water in New York City and find the perfect Valentine’s Day cruise in NYC for you!